The leading tour and safari operator in Chobe. Kalahari Tours is committed to providing quality tours and safaris in Chobe National Park at affordable rates - experiences of priceless value, on a budget! We are professional tour operators specialising in affordable tours and safaris in the world-famous Chobe National Park. We also offer day trips to Victoria Falls, vehicle and boat hiring services as well as fishing charters in Chobe. Founded in 1998, Kalahari Tours has unparalleled experience and expertise as safari tour operators. 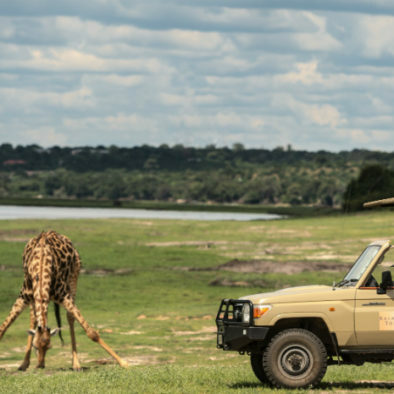 Our team of friendly guides have exceptional knowledge of the region and are passionate about providing guests with the very best experience during their visit to Chobe. Experience the best of Chobe! As leading operators in Chobe we are passionate about delivering unforgettable experiences to each and every one of our guests. 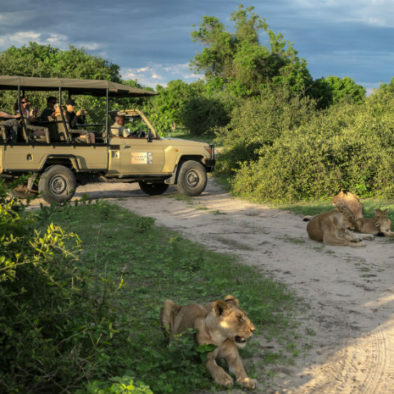 Choose from our list of activities which include game drives, boat cruises, day trips and overnight camping in Chobe National Park. Enjoy the best of Chobe National Park with a jam-packed day of activities. Experience Chobe by night with overnight camping in the park. Explore Chobe National Park and sleep under the stars. 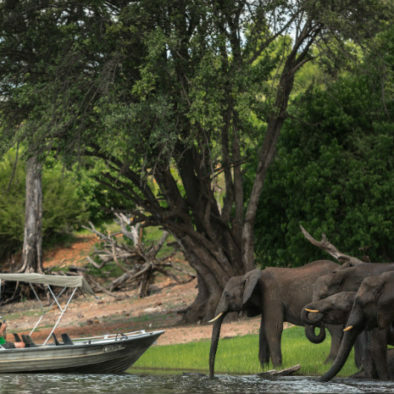 Enjoy a two day two night African adventure in the heart of Chobe National Park. 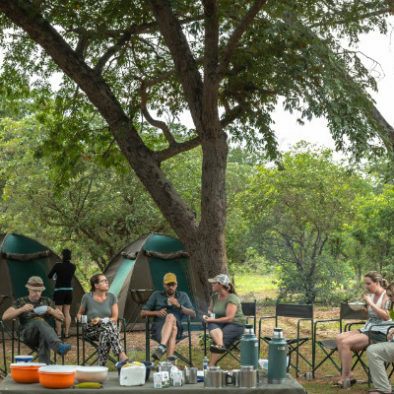 Enjoy the ultimate overnight camping experience in Chobe National Park. 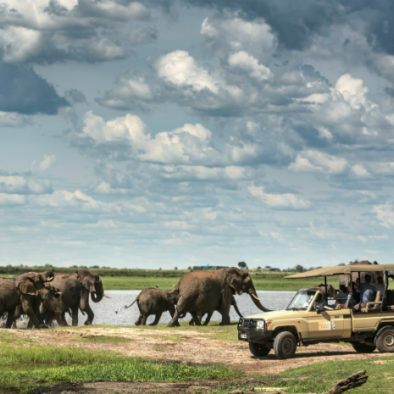 Nestled in Botswana's Northeast corner, Chobe National Park is home to the worlds' largest elephant population and a plethora of other spectacular wildlife. "We visited Chobe on a camping safari with Kalahari Tours. What a fabulous experience! It was very affordable, amazing food, and a great 3 days. We totally recommend Kalahari Tours."